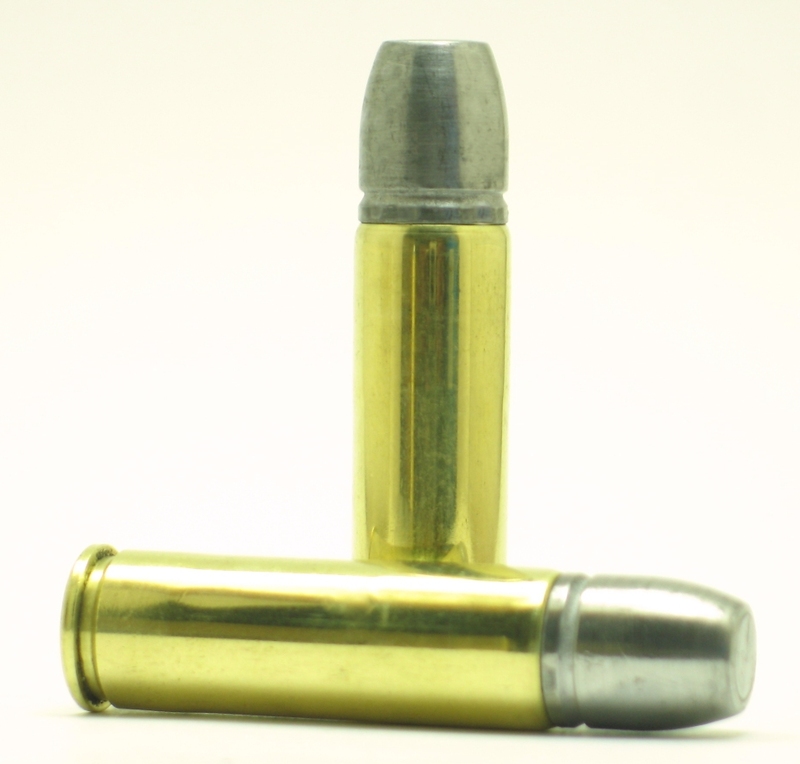 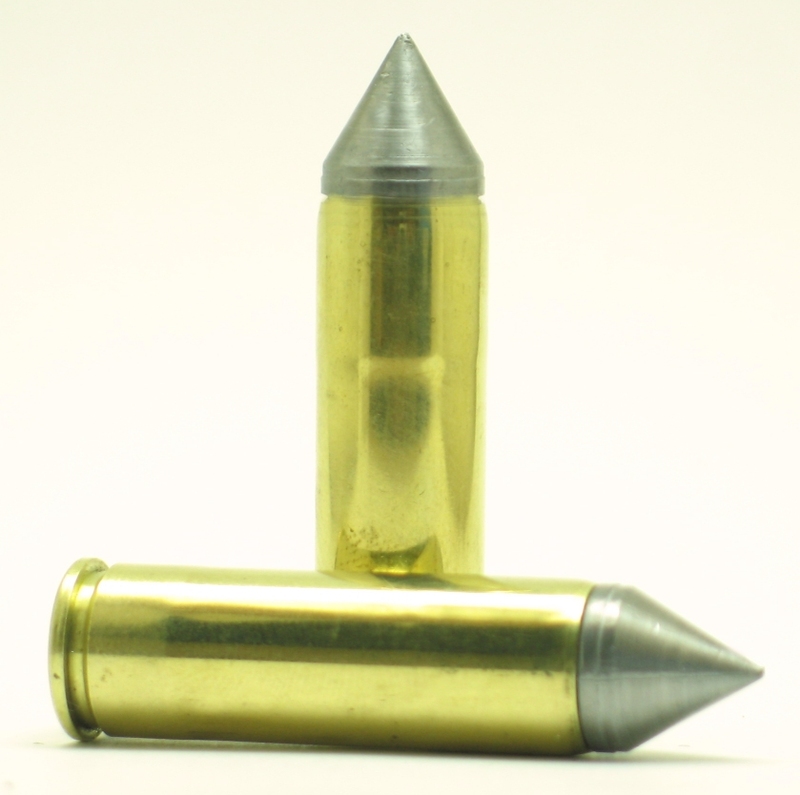 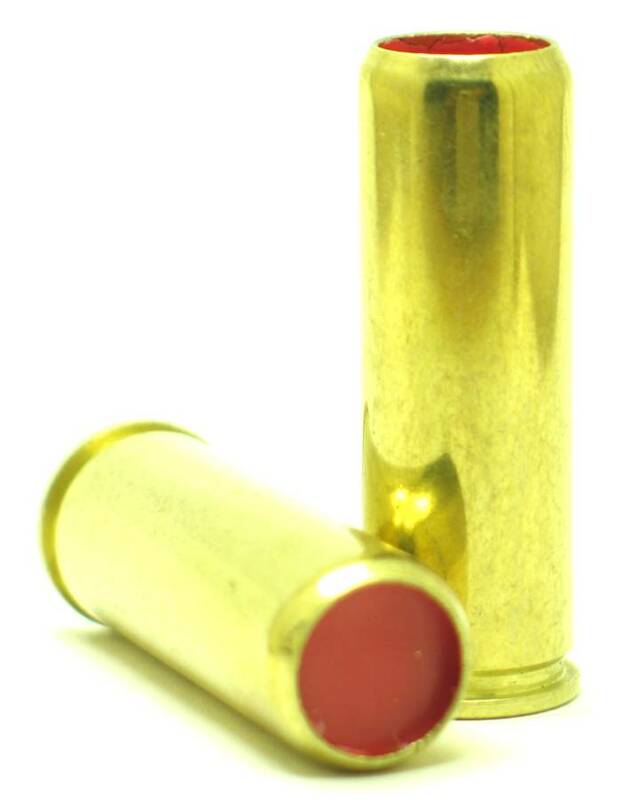 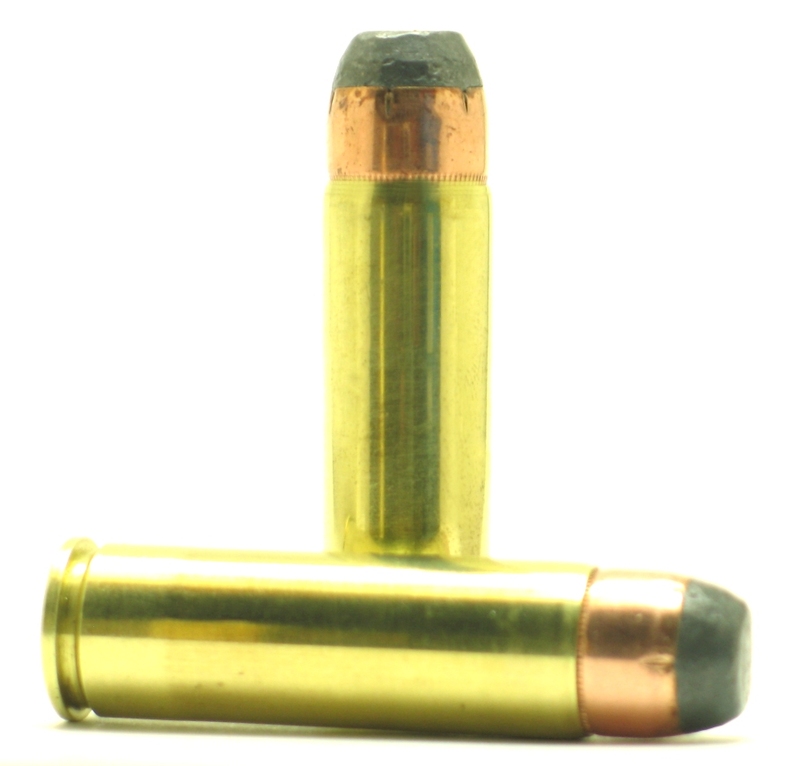 This is a reduced load and recoil is mild. 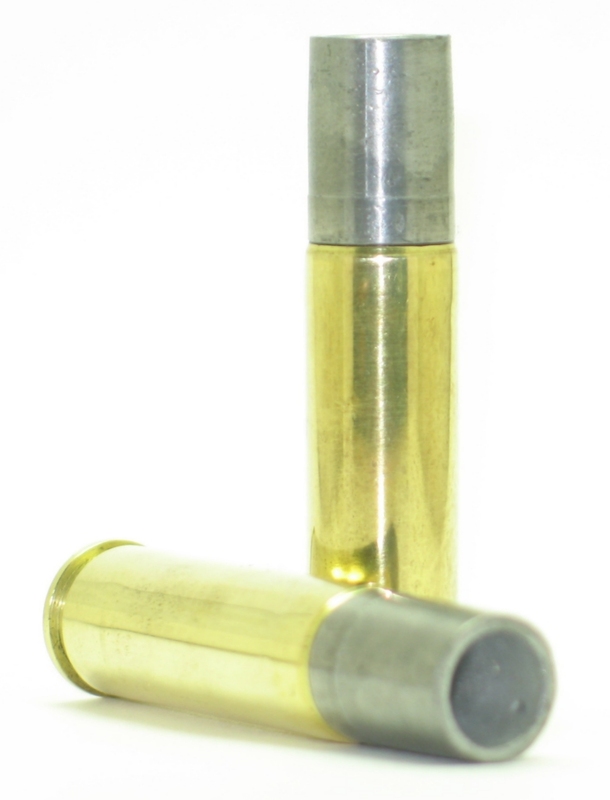 This is for those who want to tone down the recoil a little. 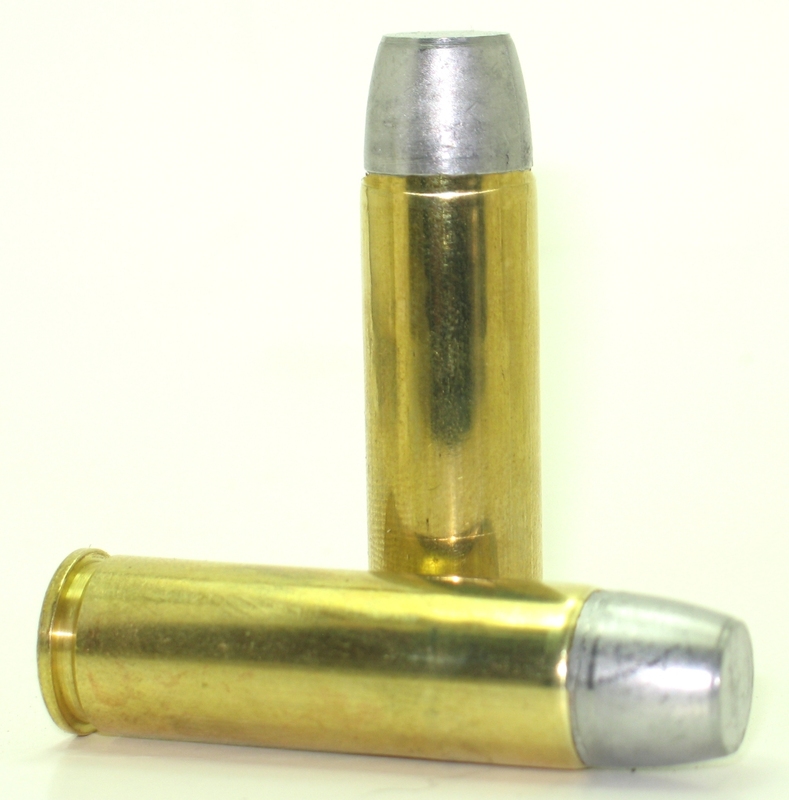 While recoil is mild, due to the weight of these massive handguns, compared to other handguns, it is still a powerful load, pushing a 440 grain bullet at 800 fps.